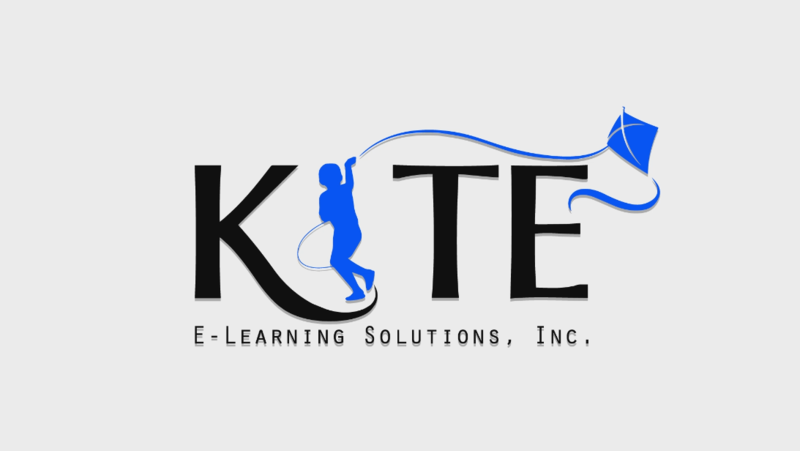 Use KITE Curriculum, our own set of interactive e–lessons or use your own educational materials to get started in creating interactive lessons. Create interactive lessons through mInstructor, KITE Academy's authoring tool for educators. Manage classes and assign lessons through KITE Academy and mCourser. View lessons offline through the mLibro app. Access lessons in all types of electronic devices and operating systems. Enhances the classroom experience of teachers and students through digital technology. 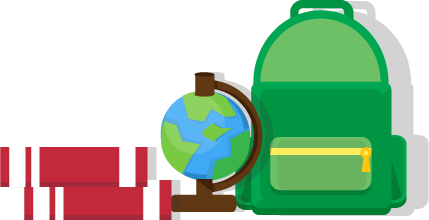 Access KITE Academy’s comprehensive set of K–12 curriculum–aligned digital instructional materials that features thousands of Math and Science lessons with KITE Curriculum. Make teaching and learning easier and more efficient with mInstructor. It is an easy-to-use authoring tool that allows teachers who are either computer savvy or with minimal programming knowledge – to create interactive learning materials. Engage students in learning anytime, anywhere from any computer or device with mCourser. mCourser is an online system that is used to disseminate lessons to students, monitor class participation, and assess students’ progress. Study offline with mLibro. 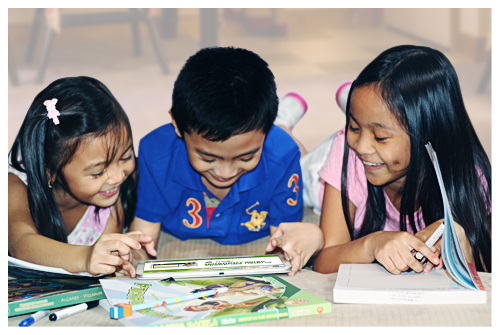 It is KITE Academy’s e-reader application that allows users to download both KITE Curriculum and the lessons created by teachers and educators.